Norma Faye Porter Blankenship 79, of Randleman, North Carolina, formerly of Calhoun Kentucky passed away on Monday, August 20, 2018. Norma was born on May 27, 1939 in Owensboro, Kentucky to the late Eldred Stanley Porter and Londa Priscilla Oost Porter. In addition to her parents, she was preceded in death by her husband, Robert Edwin “Bob” Blankenship (1998) and son Joel Patrick Blankenship (1966). A native of Calhoun, she graduated from Calhoun High School in 1957. She continued her education at the University of Kentucky where she received a Bachelor of Science in Chemical Engineering in 1961. It was at the University where she met and married Bob in 1960. Later in life, she returned to college and earned a Bachelor of Science in Human Environmental Sciences majoring in Clothing and Textiles from the University of North Carolina at Greensboro in 1994. Norma was a devoted wife, mother and grandmother. She was an accomplished seamstress and had a passion for reading. One of her many interest was genealogy and her family history. She was active in the DAR and volunteered at the Mclean County Historical and Genealogical Museum. Shortly after getting married, she volunteered with the Florence Crittenton home in Lynchburg, VA.
Norma is survived by her son Edwin Lee Stanley Blankenship, his wife Andrea and their three children Robert Wayne and fiancée Rebecca Baker, Andrew Lee Jonas and Larissa LeeAnn; her son Robert Timothy Blankenship and his daughter Sophie Rebecca; her daughter Laura Elizabeth Turner and her children Edward Christopher Murphy and Kelly Elizabeth Turner; her daughter Martha Christine Bailey and her children William Stanley & Carson Wayne and special family friend Ann Atherton. Graveside services will be held at 11:00 A.M. Friday, August 24th at St. Benedict Cemetery in Beech Grove. 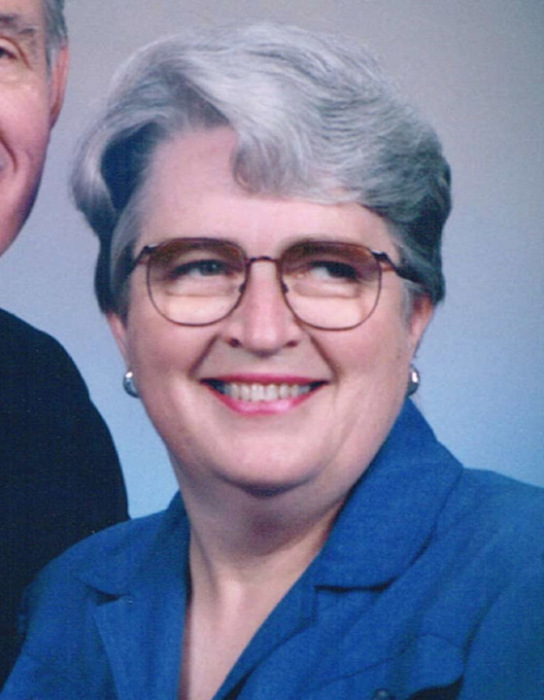 Friends may visit with Norma’s family from 10:00 A.M. until 10:30 A.M. Friday at Muster Funeral Homes, Calhoun Chapel. Memorials may be made to St. Benedict Cemetery; 180 Kentucky 136 West; Calhoun, KY 42327 or the Mclean County Historical and Genealogical Museum; P.O. Box 34; Calhoun, KY 42327.